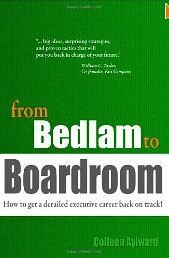 Colleen Aylward asserts that the following questions must be answered in your resume, “elevator pitch”, information interview, and online presence in her book, From Bedlam to Boardroom: How to get a derailed executive career back on track! What is your [narrow, deep] expertise? What is your unique business differentiator? How have you increased revenues, profit? The last four items, indicated by *, are considered critical Key Performance Indicators that you must convey clearly, repeatedly, and memorably in all in-person and online activities. 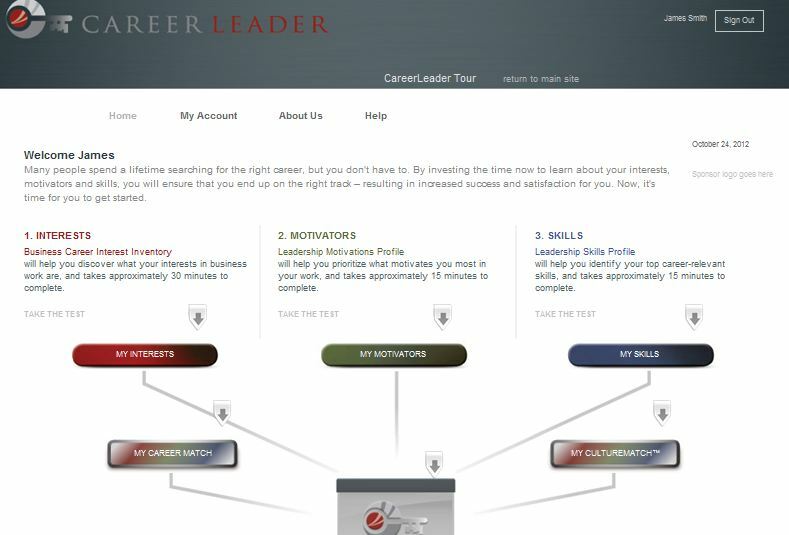 -*What assessments and tools have you used to uncover your strengths, expertise and key differentiator? This entry was posted in Business Communication, Career Assessment, Career Development, Personal Brand and tagged Business Communication, Career Assessment, Career Development, Career Leader, Colleen Aylward, Elevator pitch, information interview, Personal Brand, resume, self-marketing, Timothy Butler on February 29, 2012 by kathrynwelds.